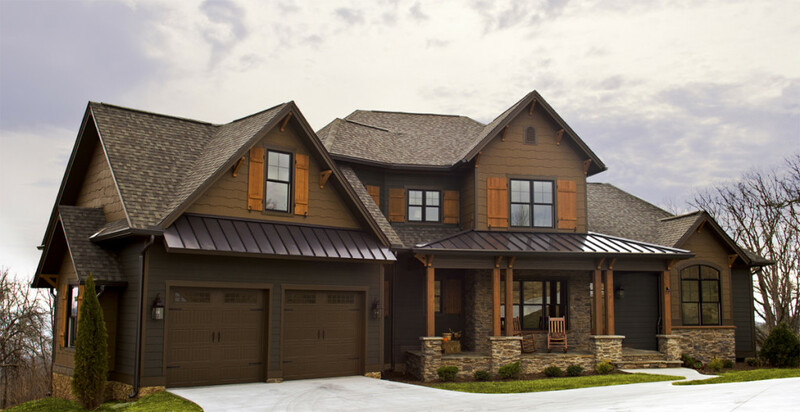 In celebration of our newly completed model home, the Toxaway in Grand Highlands, we’ve created a video to explain why the Mountain & Lake Collection is so special to us. Complete with beautiful pictures from our fully furnished model, this video will give you a feel for the lifestyle the Mountain & Lake Collection offers. We hope you enjoy the video! Please email us for any questions concerning the Mountain and Lake Collection!